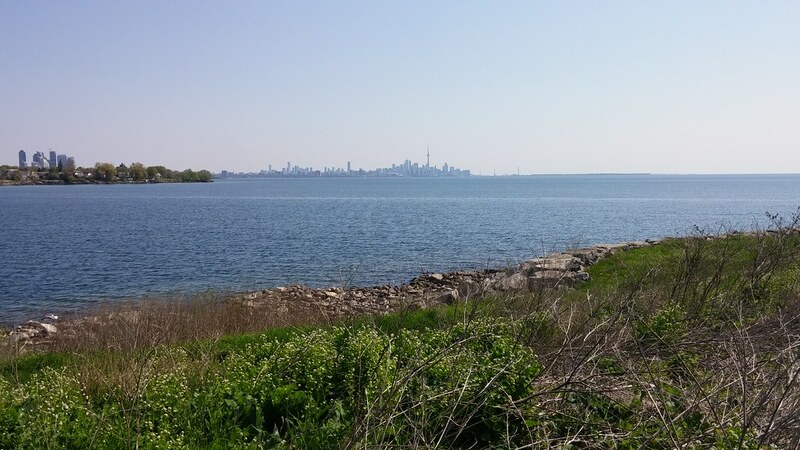 I've written about Whimbrel Point before, a spot in Samuel Smith Park where whimbrels rest for a day or two every May. This morning, I finally spotted these whimbrels. Apparently, they had just arrived from an overnight flight from Virginia. They're just resting on their way to the arctic. 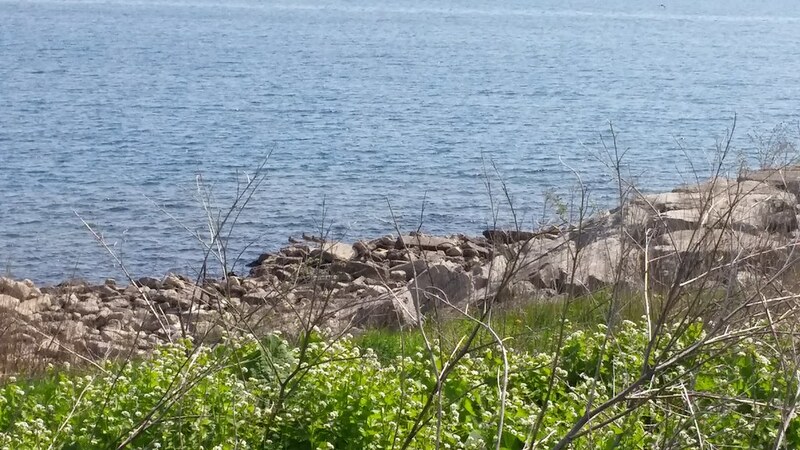 I couldn't get too close as to not disturb them, but here's my pic of the elusive whimbrels. 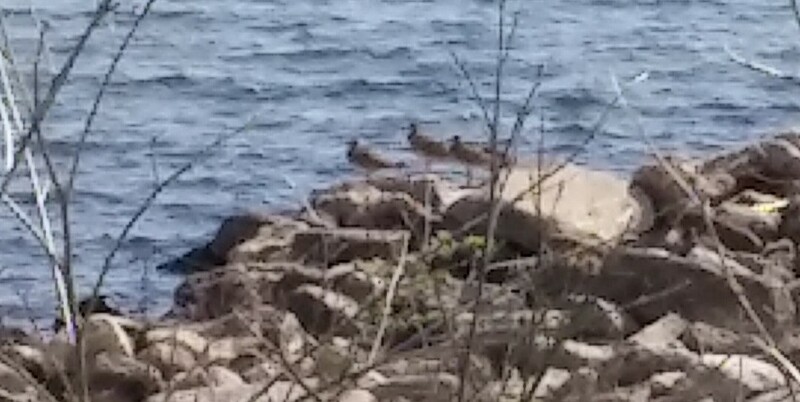 Four whimbrels on a rock at appropriately named Whimbrel Point. My son insisted we go to Col. Samuel Smith park after he had been there on a class trip a few weeks ago. We had such a nice day there with all the Red-winged Blackbirds. It was a great way to spend Victoria Day. You should have told me! I would have run over to say hi.